The 2009 Stellar Awards are coming to Nashville and there will be plenty of events for you to attend. The Stellar Awards recognizes African-American Gospel artists and awards them for their outstanding achievements in music. 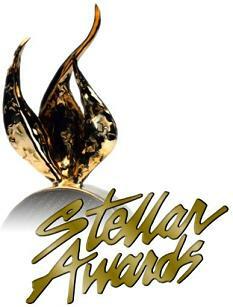 The Stellar Awards program will be taped live at the The Grand Old Opry House on Saturday, January 17, 2009.